hatred of the rich, or even of the merely prosperous, is a common, if discreditable, emotion. has fallen foul of the very emotion upon which his movement depends and which he has done so much to foment. as being against the whole economic system. 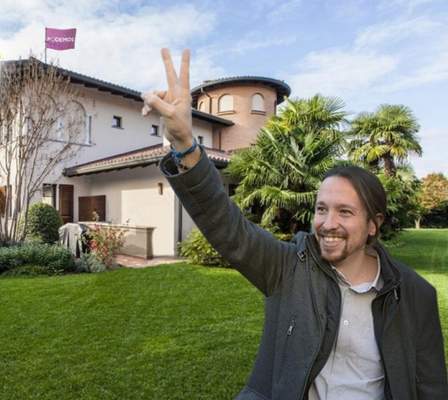 is, in effect, to admit the legitimacy of the economic system, whatever its deformations—and, in turn, to admit that Podemos is founded on nothing but demagoguery and encouragement of a base emotion, envy.